Former Chelsea midfielder Vinnie Jones has aimed another dig at Raheem Sterling claiming that the Englishman only looks better with top-class players around him. Sterling had gone to the summer World Cup after scoring 23 goals for Manchester City during their title-winning season but he failed to find the scoresheet for the Three Lions during their run to the semi-final. 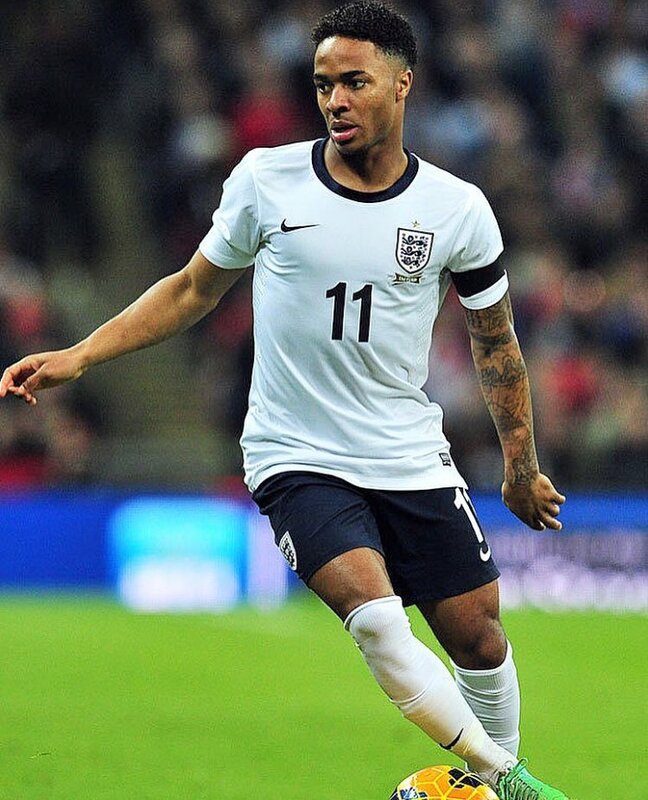 As such, there has been mixed opinion regarding his performances in the media and Jones has said that Sterling is not effective when he has to play under pressure with the national side, he quipped: “I never got on Sterling’s back, I just said that sometimes his pace gets him out of a lot of trouble. When you go into a better team you play better yourself, there’s not so much pressure on you to dominate games. 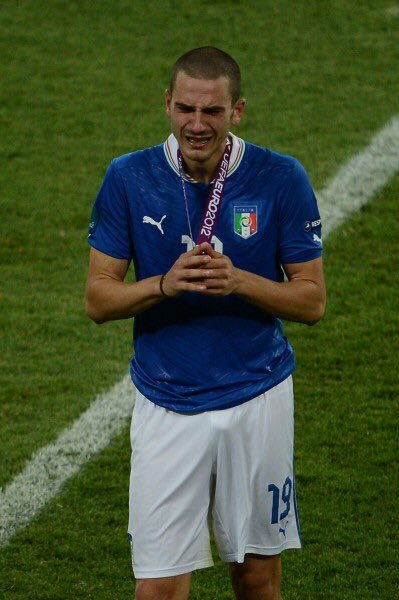 As we’ve seen during previous World Cups, the best team in the group stages don’t always go on to win the tournament. That could spell bad news for supporters of Uruguay who were arguably the most impressive side in early qualifying, as they became the first nation since Argentina in 1998 to progress through the groups with three straight wins and without conceding a goal. England and Belgium could also be cursed by that theory but as Russia 2018 heads into the knockout stage, no football supporter could accuse either France or Argentina to be among the best teams at this year’s World Cup. 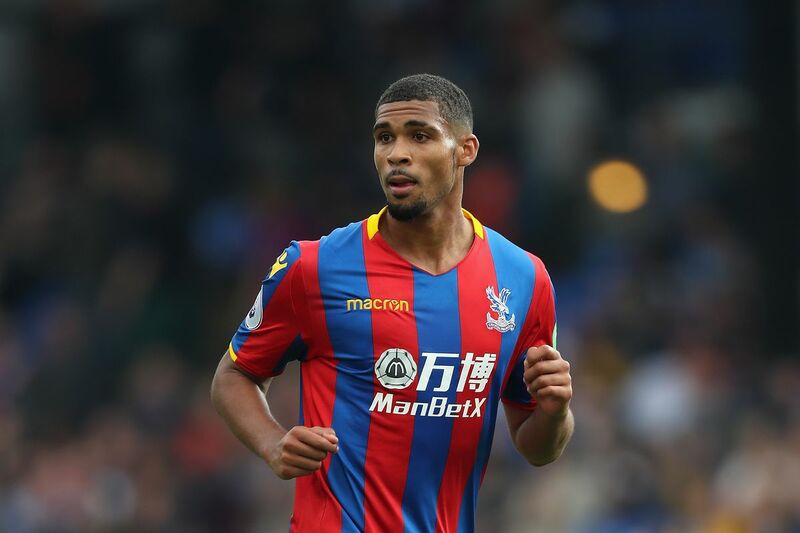 Crystal Palace coach Steven Reid has backed Ruben Loftus-Cheek to make the summer World Cup with England after making a complete recovery from a knee injury. The midfielder earned plenty of praise during his first two caps for England in November but shortly after, he sustained a knee injury which kept him out for nearly two months. Since then, Loftus-Cheek has slowly been reintegrated into the Eagles plans and he was named the man of the match during the recent 5-0 triumph over Leicester City. Speaking following the game, Reid said:"Ruben Loftus-Cheek could play anywhere, in any position. He has all the ingredients needed to be a superstar. He's got the size, the stature, two great feet. It's unfortunate that Oxlade-Chamberlain has got injured but sometimes these gaps open up and I'd be surprised if Ruben didn't go to the World Cup. We are not spoilt for choice in that position. On that performance against Leicester, yes, I would take him to the World Cup." If you were to ask whether England could win the World Cup over the last 12 months, you would have been met with varying answers from ‘don’t be absurd’ to a polite ‘no’. None of the answers heard would have suggested the Three Lions had any chance whatsoever and when it comes to the English fans, it is very much a case of bitten nine times, ten times shy. Since England’s magnificent home triumph in 1966, there has been an overwhelming amount of expectation with every World Cup that followed barring the ones they did not qualify for in 1974, 1978 and 1994. Otherwise, every time football’s premier showpiece comes around, the England team are smothered with expectation, which leads to a monumental gut-wrenching blow to the stomach every time they fail to win it. 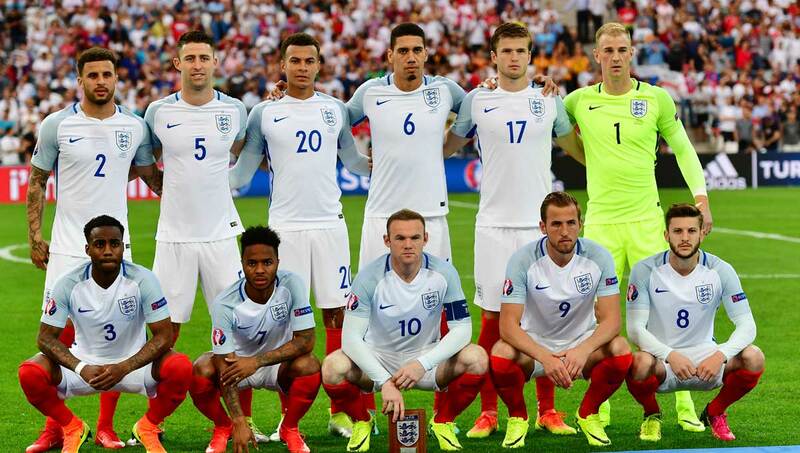 Read more about Can England Win the World Cup? Bournemouth striker Jermain Defoe remains optimistic of making the England World Cup squad despite missing out on selection on the last three occasions. The 35-year-old returned to Three Lions reckoning last summer after an impressive campaign for Sunderland, where he contributed 15 goals in the Premier League. In order to prolong his international career further, Defoe opted to sign for former club Bournemouth on a free transfer, but things have since not gone his way. The veteran has managed just four league goals during the course of the season, and his form has been partly affected by an injury, which has restricted him to a bench role since December. BBurnley goalkeeper Tom Heaton has not given up on the prospect of representing England at the World despite being out of action for an extended period. The former Manchester United graduate sustained a shoulder injury against Crystal Palace in September, but he has since made a good recovery that he could return to the first XI following the international break. 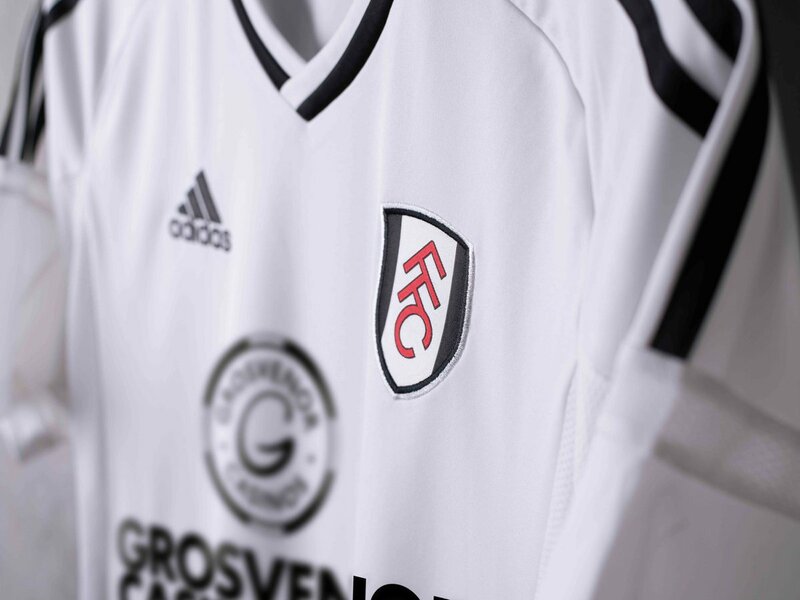 Fulham FC, a football club founded all the way back in 1879, play in the Championship League as of the 2013-2014 season, after 13 seasons in a row in the Premiere League. The team has had their ups and downs over the decades, having reached major finals twice, but never taking home the top prize. They’re hoping a big new partnership and a new home kit could give them a little extra pep out on the pitch. The club has inked a new deal with the biggest casino site in the UK, GrosvenorCasinos.com. Starting in the 2017-2018 season, the team now wears the Grosvenor Casinos logo across their shirts to kick-off a multiyear deal with the popular gambling website. 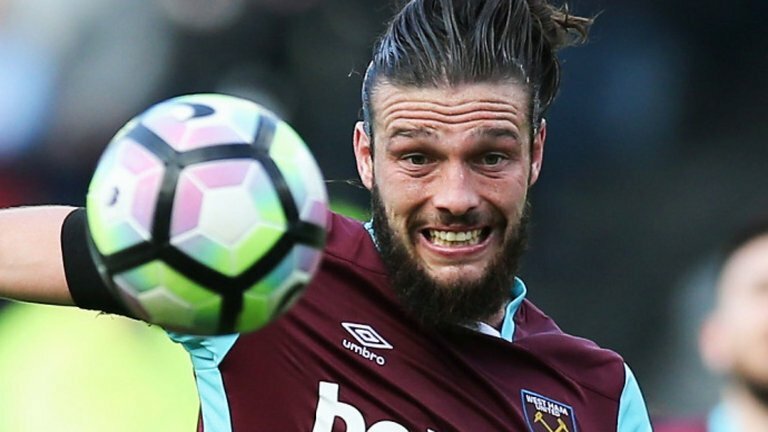 Former England international Danny Mills feels Andy Carroll should be picked by Gareth Southgate for next summer's World Cup as he offers a different option from the bench. The Three Lions striker scored his first goals of the campaign on Tuesday night to help West Ham United seal a 2-1 comeback win over West Bromwich Albion. Speaking to Sky Sports, Mills feels Carroll could travel with the Three Lions for the global tournament as he is capable of providing an aerial threat, he said: "I certainly think he would be a Plan B or a Plan C, whichever way you want to look at it. Former Celtic star Chris Sutton insists England missed the services of Harry Kane during their goalless draws against Germany and Brazil during the international break. The 24-year-old missed the Three Lions' friendlies with a minor knee injury sustained during the 1-0 triumph over Crystal Palace earlier this month. 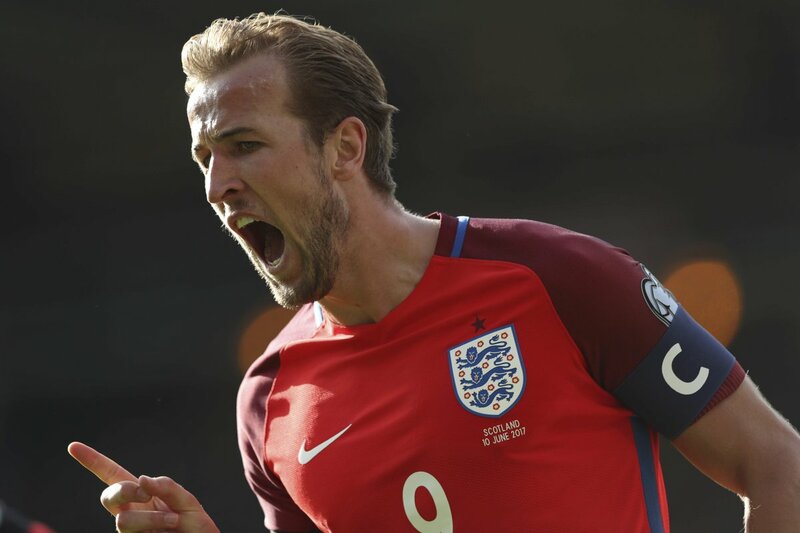 Writing in his Daily Mail Column, Sutton stressed that Kane must start for England at the World Cup finals next summer if they are to have any chance of securing the crown, he said: "I would expect Gareth Southgate to start with three at the back in Russia but Tuesday night showed that he needs Harry Kane for this system to work. Against Brazil, England lacked a focal point.